Images top and bottom from Embellished: New Vintage (A&C Black / Bloomsbury, London). Center image: Embroidered Necklace Dress by Karen Nicol for People Tree. 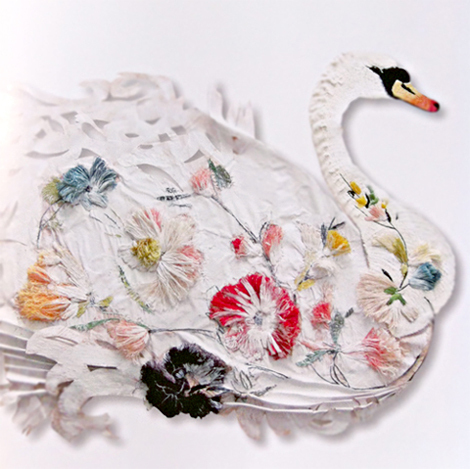 The recently-published look-book of Karen Nicol's couture embroidery design and her inspirational sources is pure eye-candy for anyone who loves to embroider, or just gaze at embroidery. The variety, originality and sheer volume of Nicol's work is jaw-dropping. Embroidery for commercial fashion is (a) totally different entity to labour-intensive hobby embroidery. There is a crippling cost to an embellishment which demands many hours of work and it is all too easy to price a piece out of the market so designs have to take into account the timing, amount of work and quantity of stitches from the offset. Speed is also paramount because there are often last-minute adrenalin-fueled ideas and short time-frames are endemic. 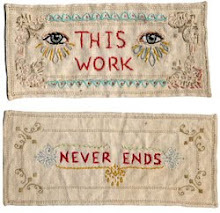 It is not unusual to receive a piece on which the embroidery has to be designed and executed a matter of hours before a show. (Fashion) is not exactly an art, but needs an artist to exist. 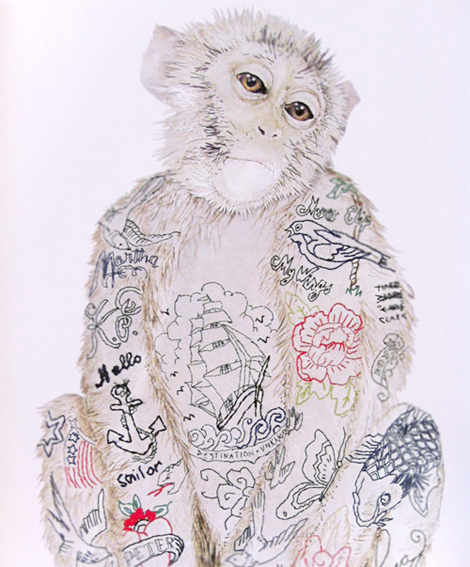 Win a copy of Embellished: New Vintage (compliments of the publisher). 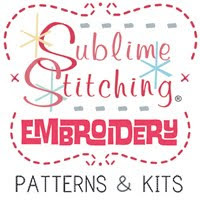 For details, visit the Sublime Stitching Blog.